Along with the release of Windows 8.1 as an update to Windows 8, Microsoft today released the 90-day trial of Windows 8.1 Enterprise. You can grab it now directly from the TechNet Evaluation Center. 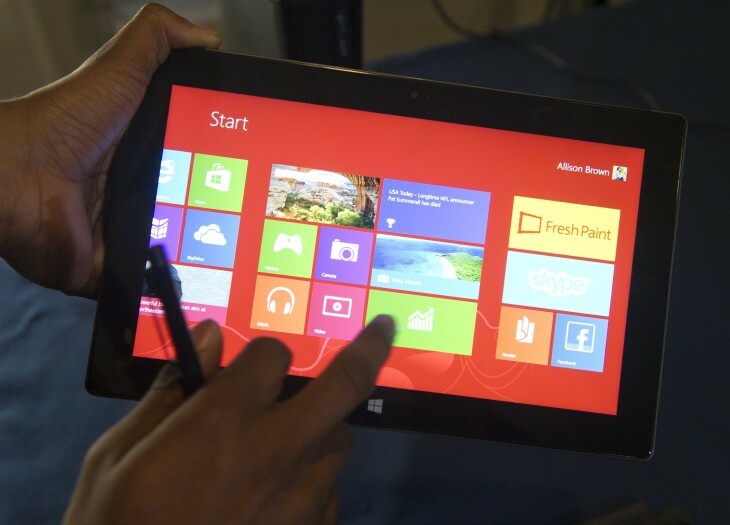 The Windows 8.1 Enterprise evaluation is available in 32-bit and 64-bit flavors. 12 languages are currently supported: English (United States), English (Great Britain), German, Spanish, French, Italian, Japanese, Korean, Portugese, Russian, Chinese (Simplified), and Chinese (Traditional). Read next: The Next Web is hiring weekend writers! Eat, sleep, dream tech? Apply now.